Call us - the Arizona Poison and Drug Information Center - with any question you have about a medicine. Our specially trained pharmacists are always there to answer. We're serious about helping you take your medicines safely. The substance associated with the largest number of deaths in the U.S. is acetaminophen - as in Tylenol. 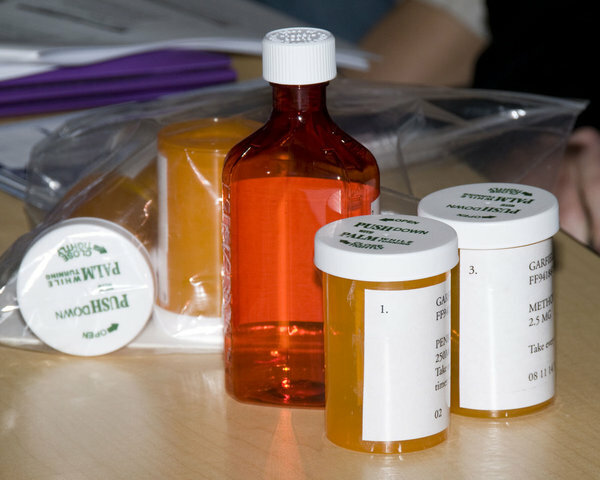 More than 600 over-the-counter and prescription medicines contain acetaminophen. It's very easy to overdose without realizing it. Most drug overdose deaths are accidental; 2010 data shows 78 percent of overdose deaths in the U.S. were not intentional. So always, always, always be cautious about taking a medication. Follow the instructions on the label carefully. If you have questions, don't guess - call us. If you do make an error, call us first. We'll help you know what to do next!